Too often, pets are not included in estate plans. 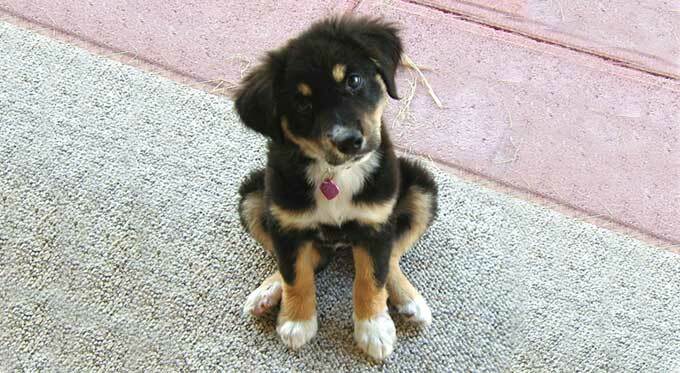 To ensure ongoing and proper care, consider addressing your pets' needs along with other loved ones. Pets cannot be named beneficiaries of money or property from your estate. So, what are your options? While a will often lacks the structure to provide for adequate care, a properly written trust is an ideal planning tool. If your pets' caretaker is not one of your successor trustees, the caretaker keeps receipts to be reimbursed by the successor trustee. When the last trustor(s)' pet is no longer living, the balance of the amount set aside can either revert back to the trust for distribution to beneficiaries or be given to a charity, such as an animal shelter. A few simple steps can avoid added grief for your family and pets. Talk to family and friends to see who would enjoy caring for your pets. If you are naming guardians for minor children, talk to them about also taking your pets to ease the transition for the children. 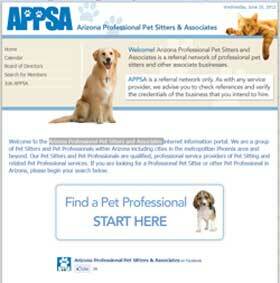 Visit the APPSA - Arizona Professional Pet Sitters and Associates, a referral network of professional pet sitters serving the metropolitan Phoenix area and beyond. Include important pet care information for your pet's caretakers such as vet contact info, feeding preferences, ID / microchip #'s, and other relevant information.